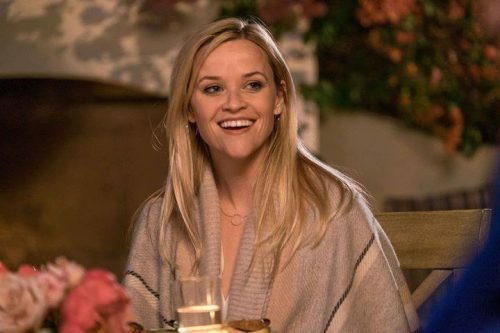 It’s nice to see Reese Witherspoon back in a comedy. This time it looks like Home Again is a good choice for her. That and back doing mainstream films that we haven’t seen her in for a good number of years. Before you say anything, yes I know she was in Sing but she was just a small part of a large ensemble film. Recently separated from her husband, Alice decides to start over by moving back to her hometown of Los Angeles with her two young daughters, and struggles to get her fledgling design career off the ground whilst also navigating the family’s new life. During a night out on her 40th birthday, Alice meets three young, charismatic filmmakers who she decides to take in while they try their hand in Hollywood. An unconventional family dynamic emerges, leading them all on an unexpected journey of discovery.